One of the reasons that I left my life back then and started long-term travel. It’s because of some quotes that I feel empowering and really motivates me to dare myself. 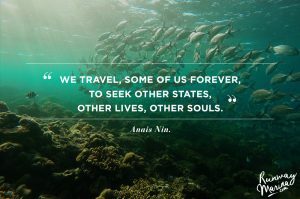 I have compiled some of my favourites travel and life quotes, some are popular and some are unknown, but it really shoots on the right spot. I can consider myself as a believer of gender equality (or a feminist). Because when they say beware of the solo female travellers, they were absolutely correct. 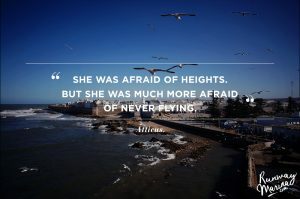 Well, I hope these quotes can also inspire you, ladies, to get out of your comfort zone! To see the world, things dangerous to come to. To see behind the walls, draw closer. To find each other. And to feel. –The Secret Life of Walter Mitty. “It’s funny thing when you come back home. Nothing changes, everything looks the same, feels the same, even smells the same. 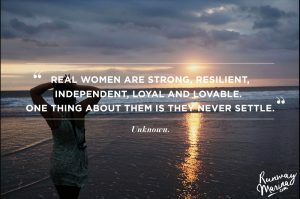 “Real women are strong, resilient, independent, loyal and lovable. 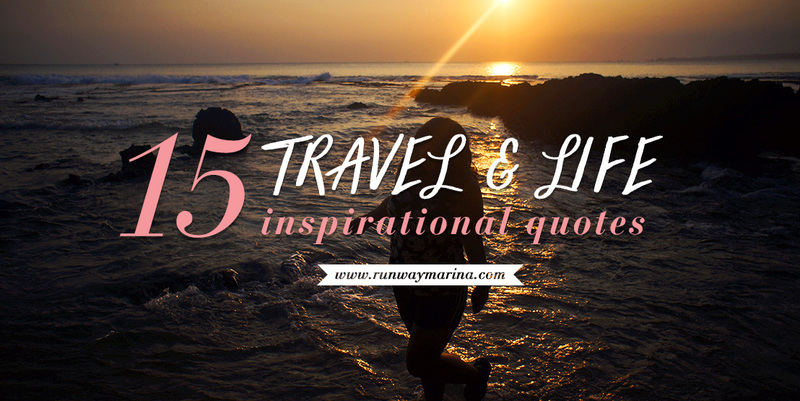 “Traveling is like flirting with life. – Lisa. St. Aubin de Teran. Being in a long journey scares me sometimes. Either we don’t know where to go next and what are the plans we have to make after this. But one of my friends told me this, “Don’t think too much about things you can’t control”. After that thing just fall into places. I will go wherever life will take me, I will keep doing what I love, and I will express what I truly feel. That’s what I have learned from solo travelling and I will keep on learning. Ah I love these! My personal favorite is the most common “not all who wander are lost” but your roundup gave me goosebumps! Ha! 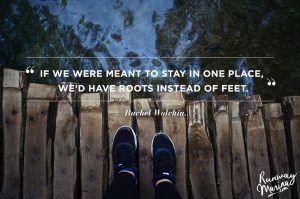 Loved them all, but my favourite one is about if we were meant to stay in one place we’d have roots instead of feet! No wonder I love travelling so much! Thanks for sharing. 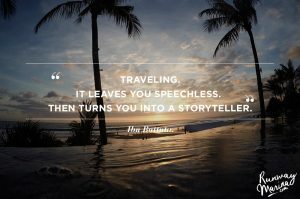 I am always on the lookout for brilliant travel blogs, and I think I just found my new favorite! 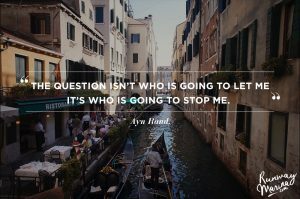 These quotes are amazing, and being that I love to travel, but kind of live in a box of fear, I hope this helps bring me out. These quotes are inspirational, and I really appreciate this post. Thank you so much for sharing! LOVED this post, can’t wait to share it. Your blog is absolutely beautiful, love it! Thank you Nadalie! Appreciate it! Absolutely love this! When I was younger I did a lot of traveling but have gotten too busy to plan trips. 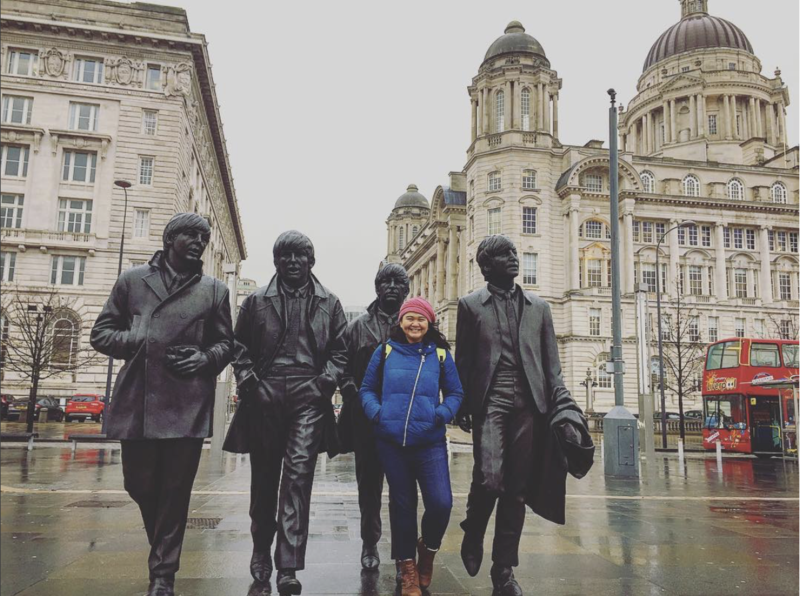 I definitely hope to travel more in my twenties! I love this quote “Life begins at the end of your comfort zone.” That’s so true. So many times we’re afraid to do something but once we go for it we really feel like we’re living. Great quotes. “Life begins at the end of your comfort zone” — Such a great reminder to get out there and do something that scares you!